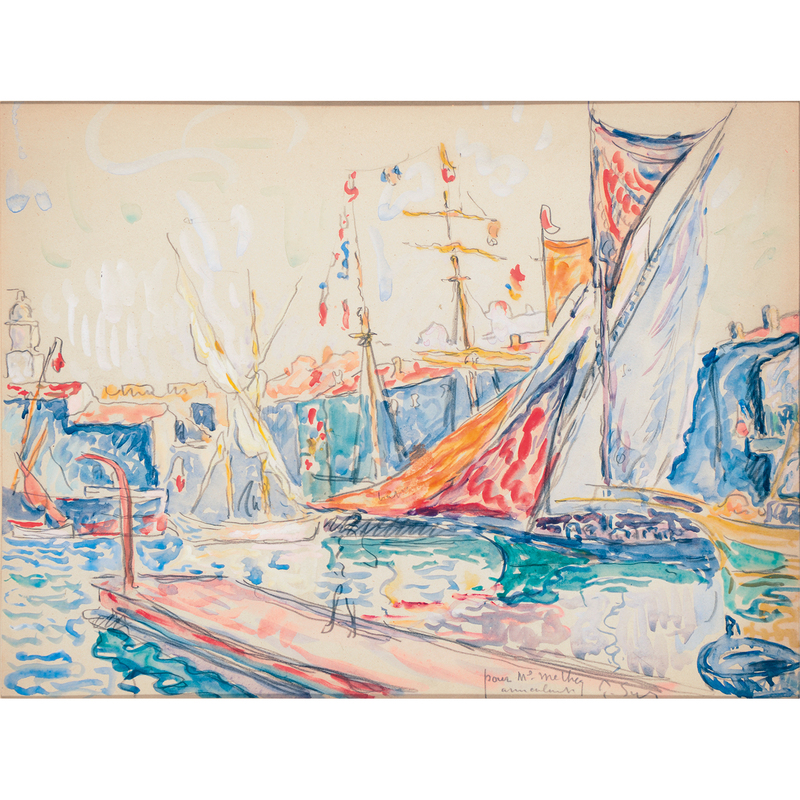 On June 28 and 29, works by Monet, Renoir, Picasso and Rodin will hit the auction block at Tajan. 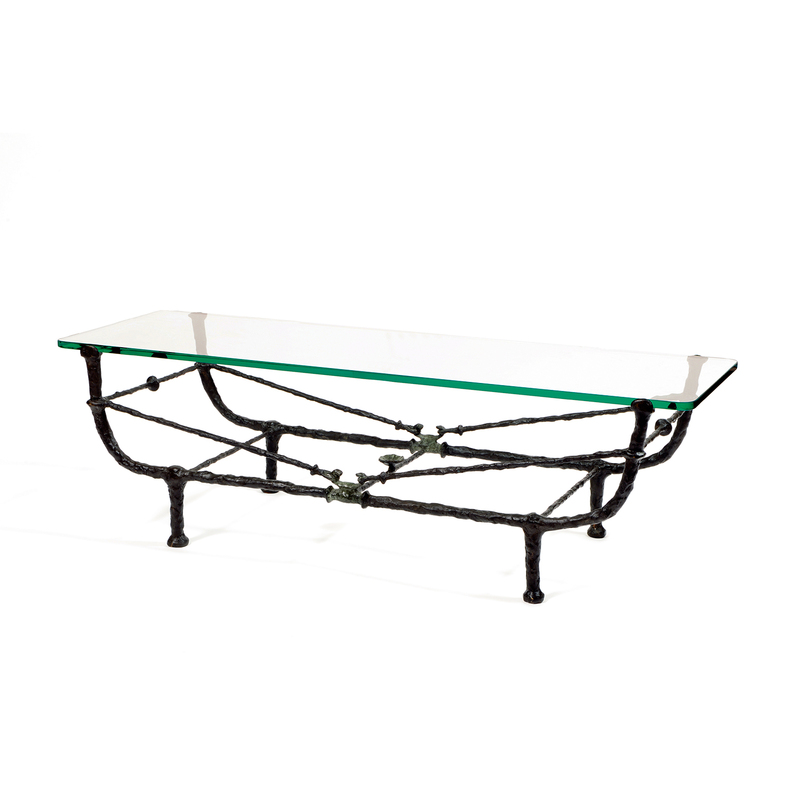 Check out our guide to the upcoming auctions. 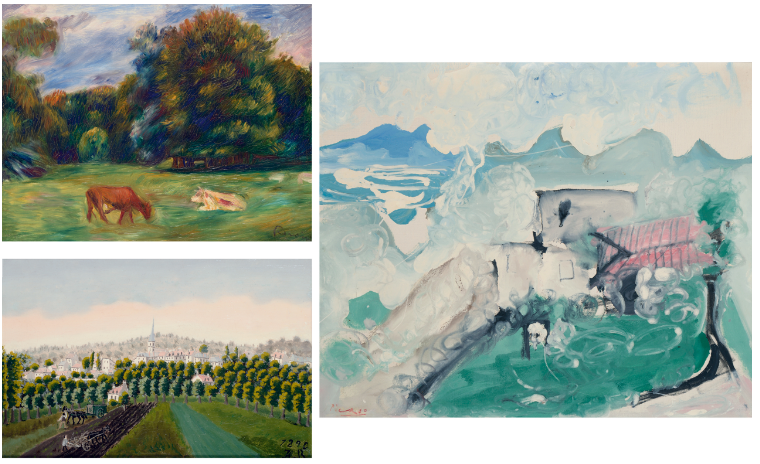 On June 28, sculptures, paintings and drawings by Modern Masters Renoir, Rousseau and Picasso are just a few highlights. Chagall collectors will be charmed by L’oiseau et les mariés whilst a rare fragment Claude Monet's Nymphéas will set many bidder's hearts racing. 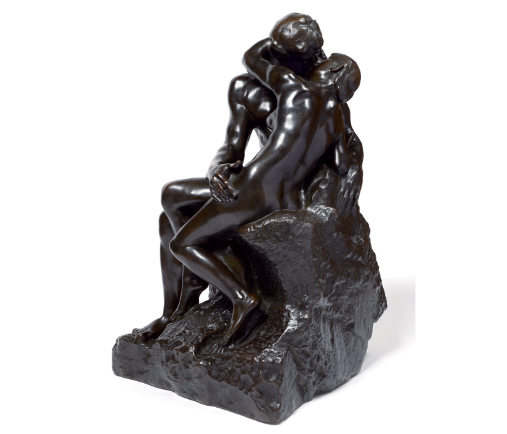 Finally, all eyes will be on the magnificent Le Baiser, deuxième réduction (Kiss, second reduction) by Auguste Rodin, one of the most famous sculptures in the world, which did nothing short but impress at Tajan's exhibition of the auction back in early June. 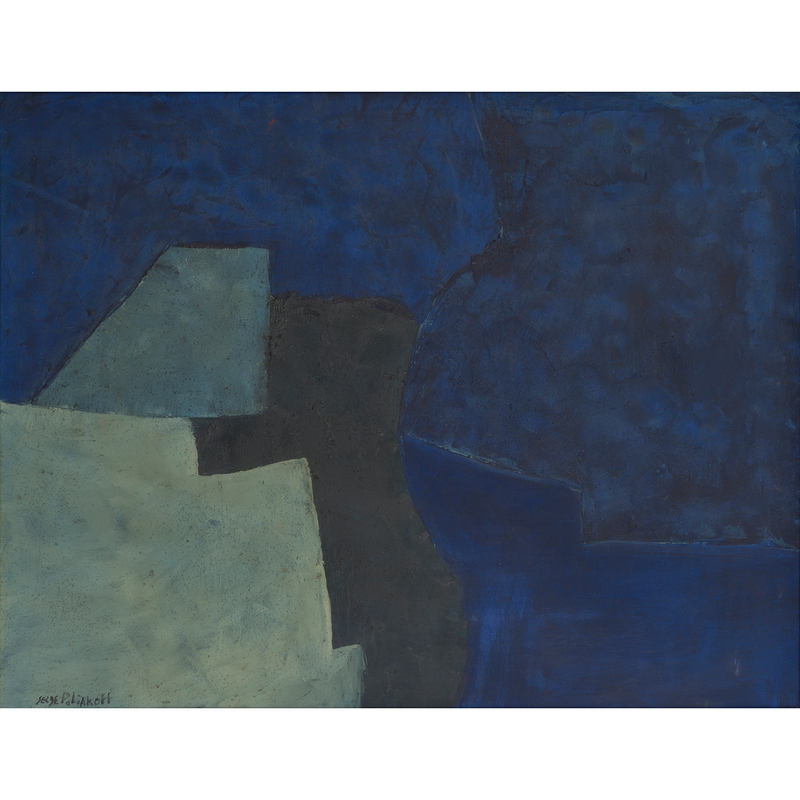 On June 29, 39 carefully selected lots will showcase an exceptional panorama of work by the great Post-war and contemporary artists including: Maria Helena Vieira Da Silva, Sam Francis, Hans Hartung, Antoni Tapies , Serge Poliakoff, David Almejd and Pol Bury. 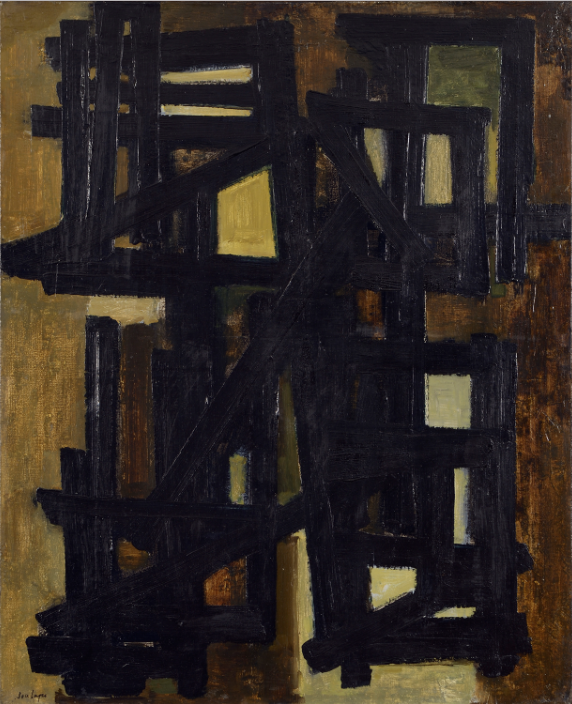 The exhibition for this sale will begin on June 24 and will present art lovers the chance to admire this rare oil on canvas by Pierre Soulages. 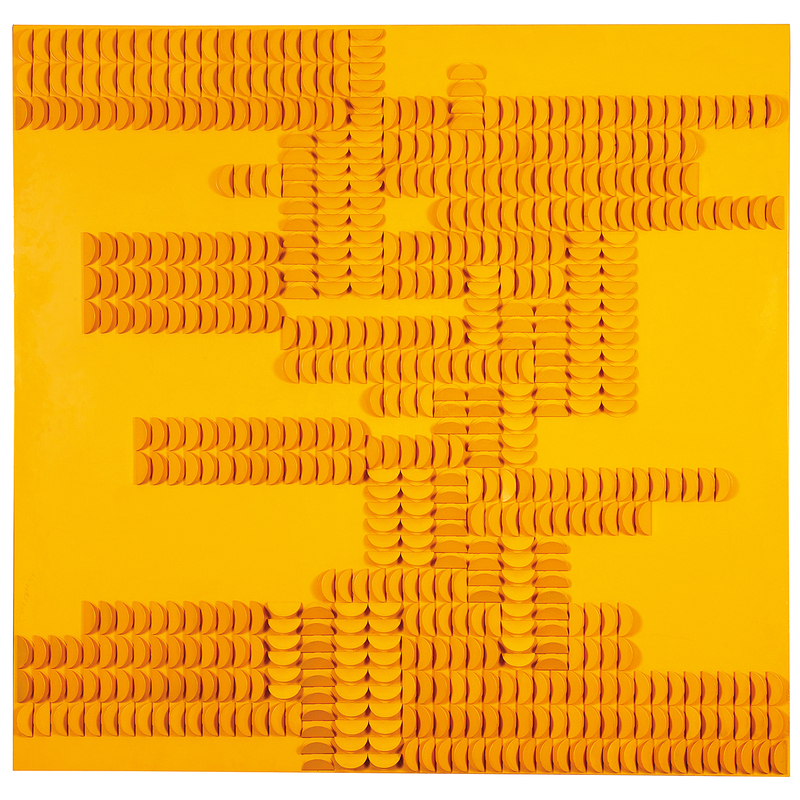 Michel Deverne (1927-2012) Disques Plies Laques Jaunes, 1970, painted metal on panel; signed lower left; signed, titled and dated on the reverse, 52 1/2 x 54 7/8 in.